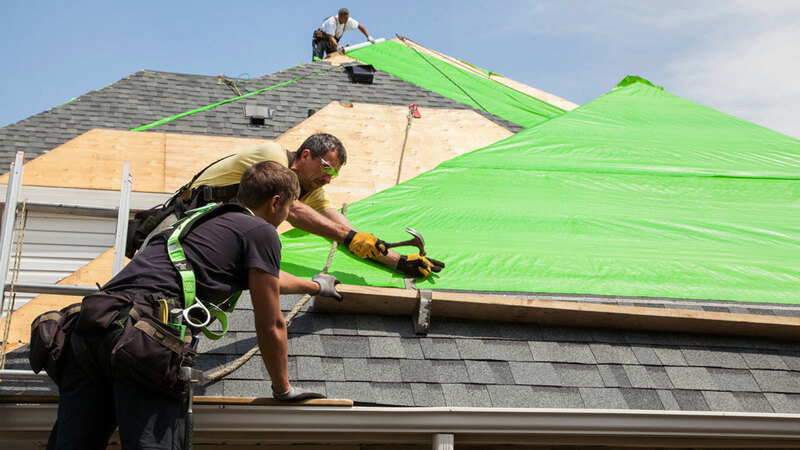 Home Star Roofing | Top Rated Roofing Service in Toronto & Mississauga! Some of the services we offer our awesome customers! 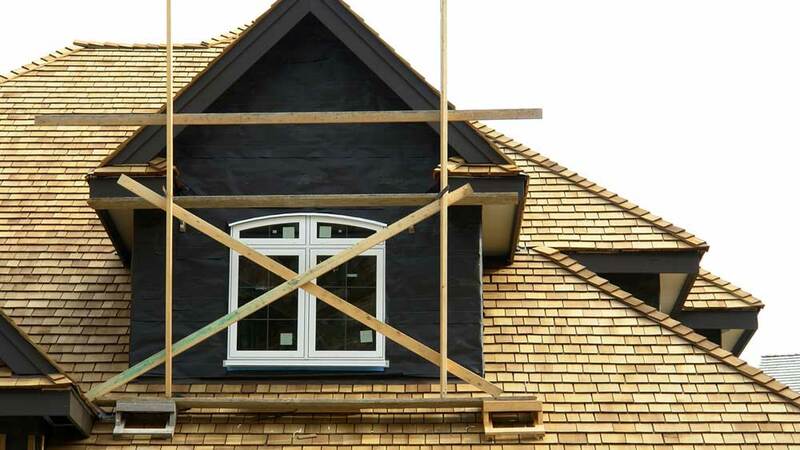 We service Toronto, Mississauga, Oakville, Brampton and just about anywhere else in or near the Greater Toronto Area. Our work is affordable, efficient and we always do our best to return the condition of the property back to the way it was before we started. We are a family business that prides itself on craftsmanship and quality of work, check out some of our videos shot using a drone! 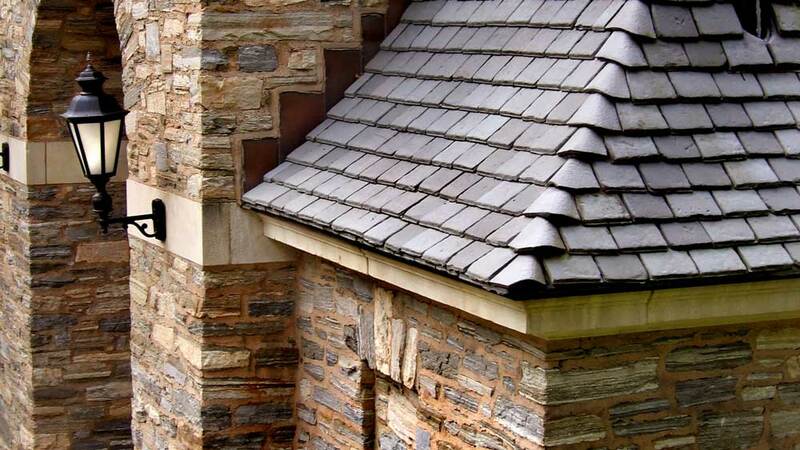 Home Star Roofing is a reliable family business that is the best choice to satisfy each customers needs. 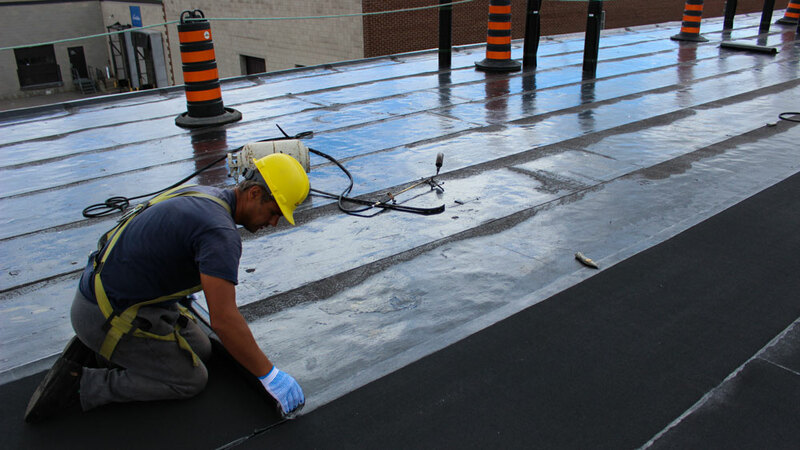 We are a licensed company with safety training that will replace commercial and residential roofs in the GTA. 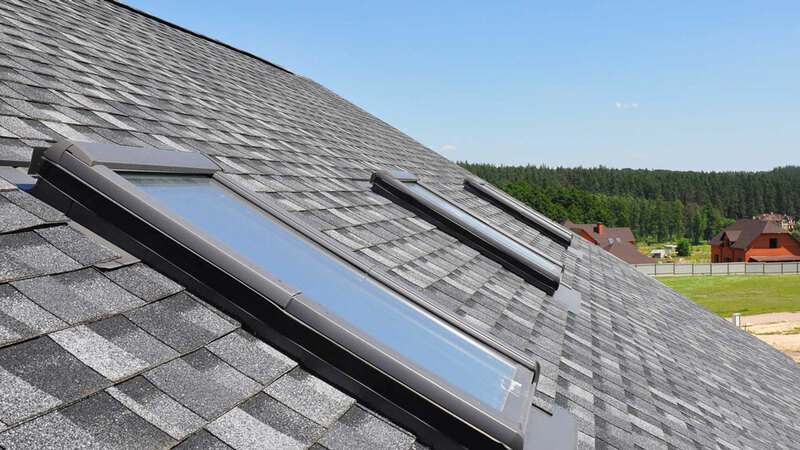 Home Star Roofing will go above and beyond to protect the environment around you, and we will provide you with a very detailed approach in what the job is going to be. 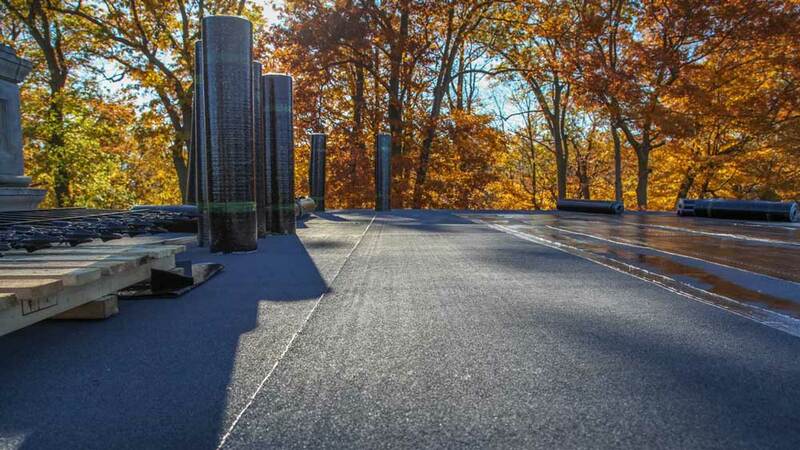 We guarantee that you won’t regret the choice of trusting Home Star Roofing in replacing your roof.